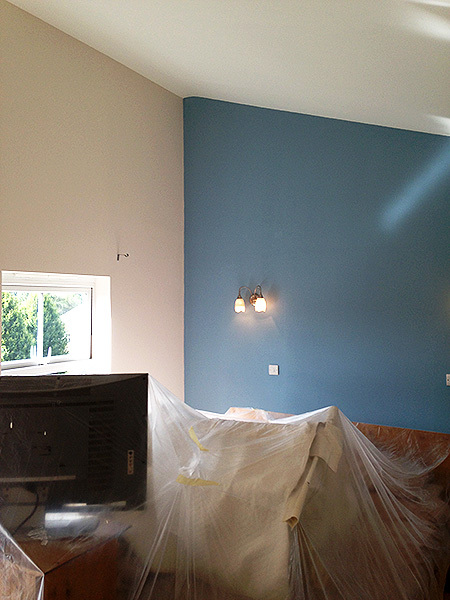 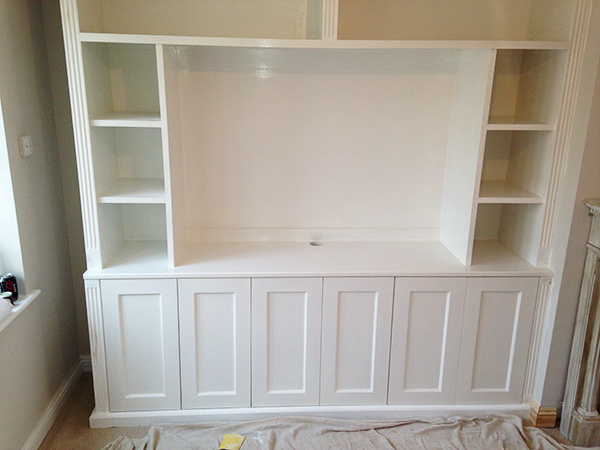 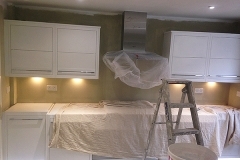 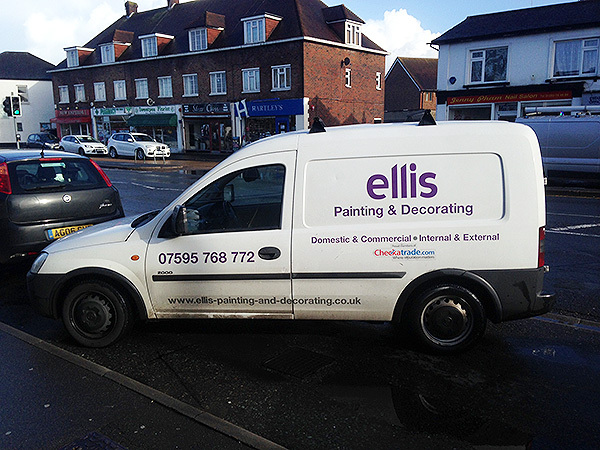 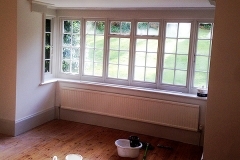 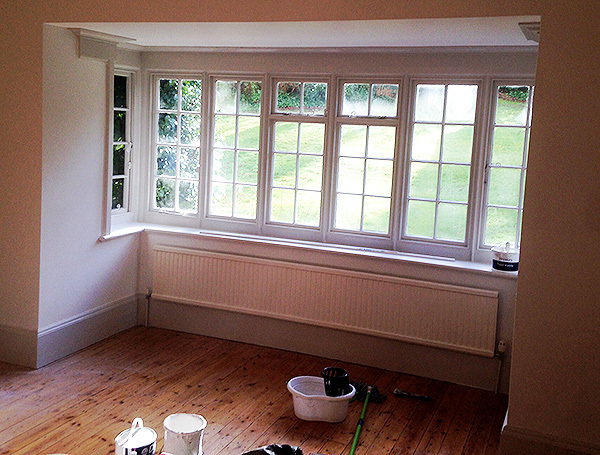 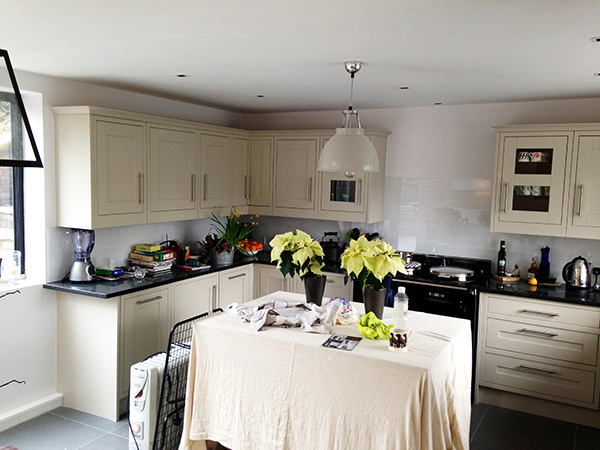 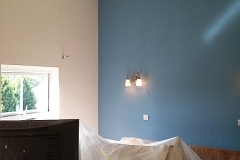 ellis Painting and Decorating, Redhill, Surrey. 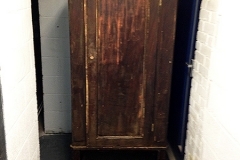 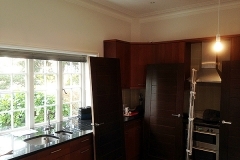 Gallery of some of our work. 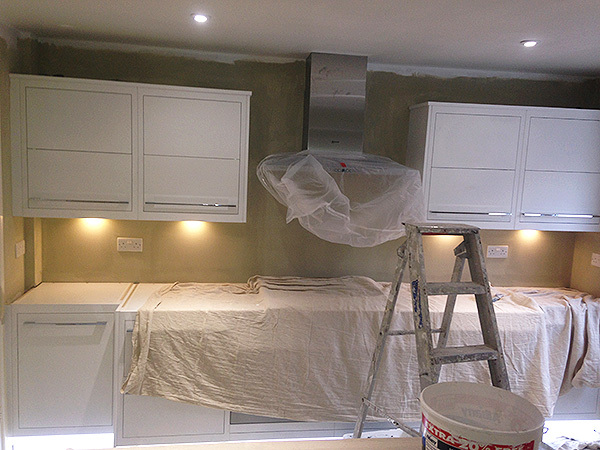 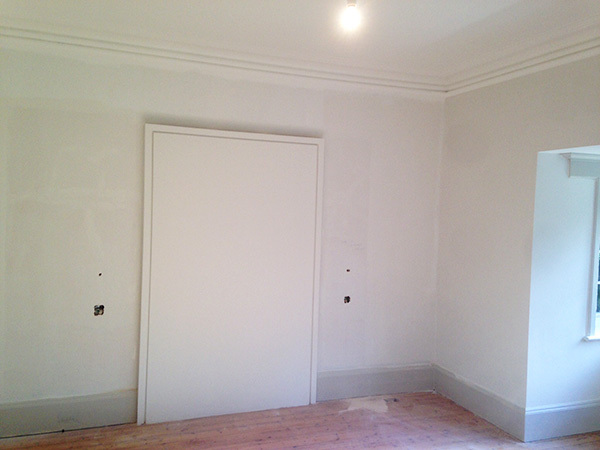 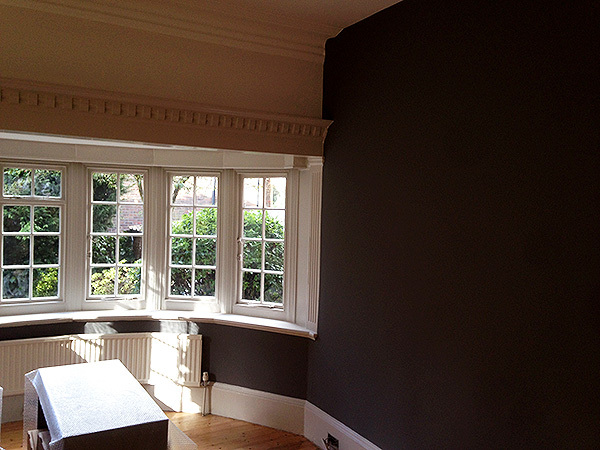 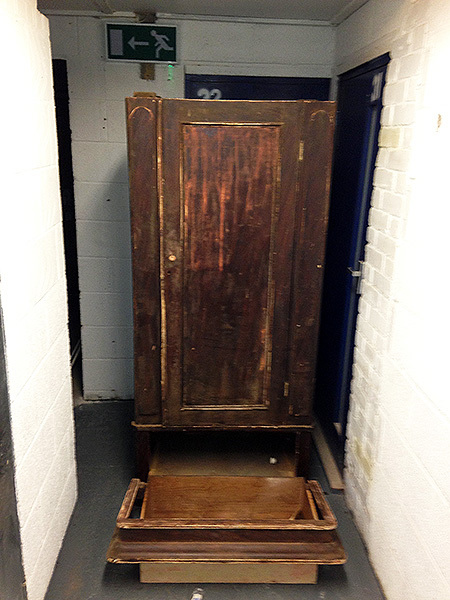 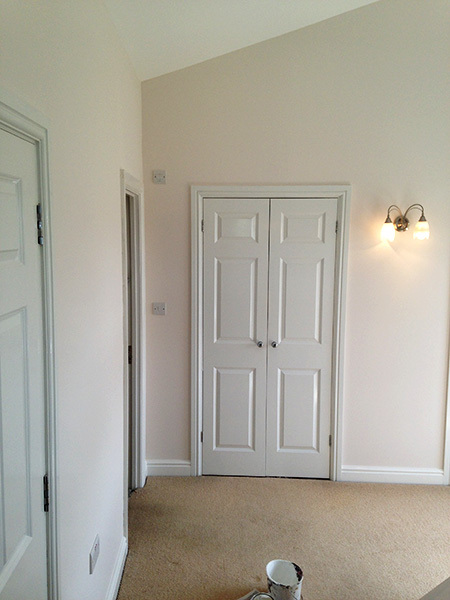 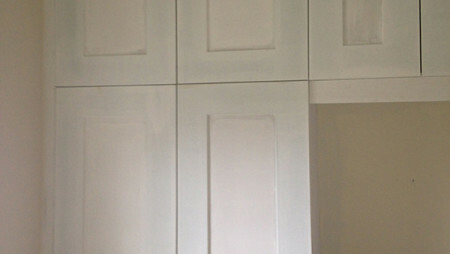 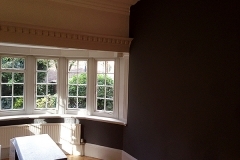 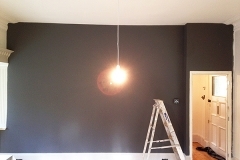 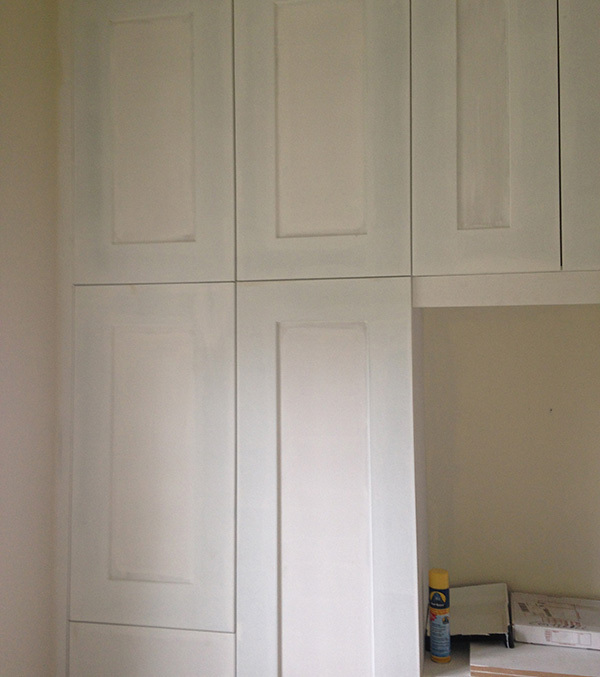 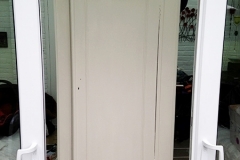 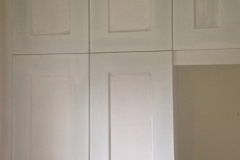 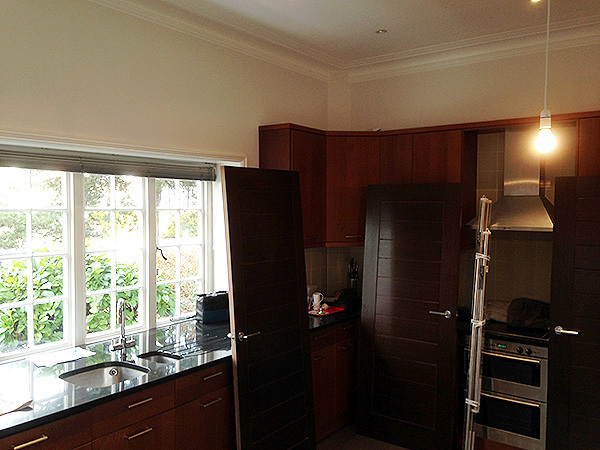 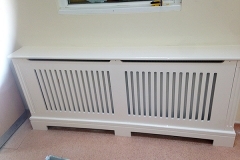 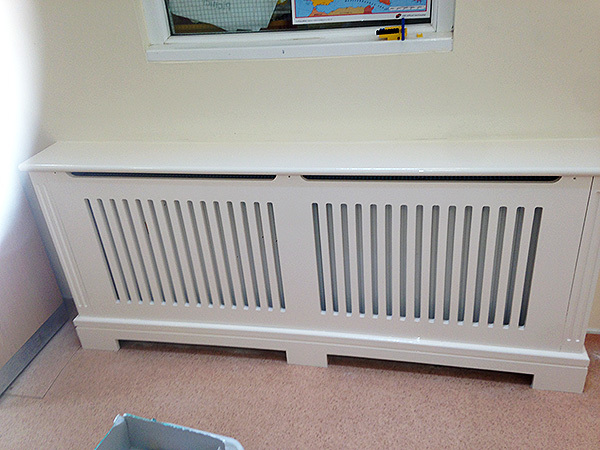 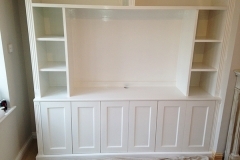 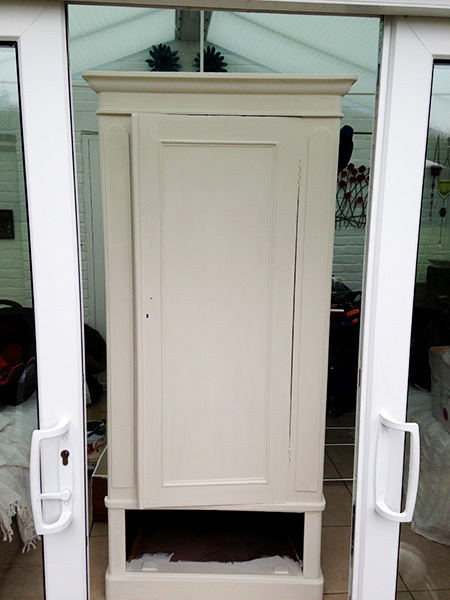 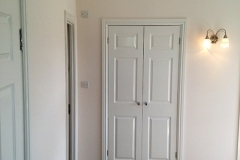 You can view examples of our painting and decorating work here. 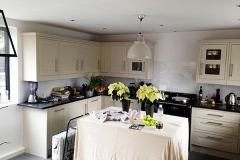 You can view the many testimonials from satisfied customers who have employed our services from Surrey, Sussex and London. 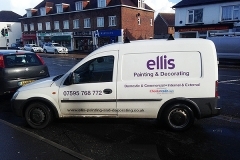 Want to find out more about what ellis Painting and Decorating can do for you?